For many years I’ve disliked InfoPath. (I always start a blog post on a positive note). 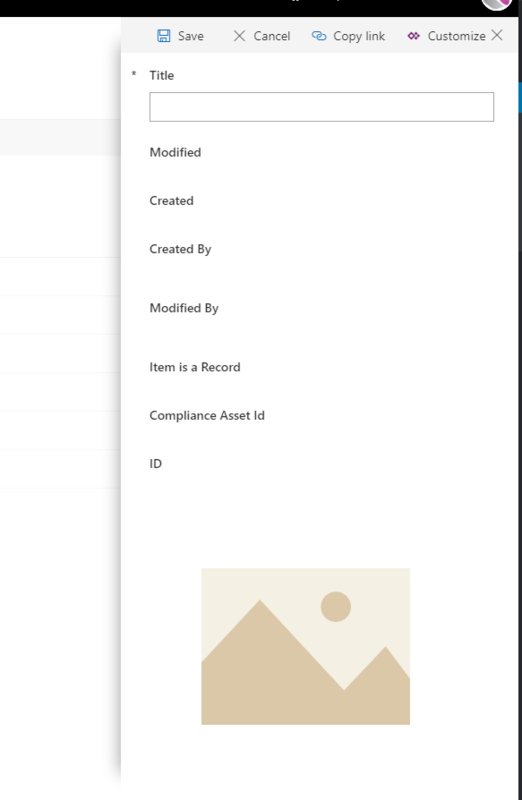 Today, modern lists have received the options to update edit forms to use PowerApps. Imagine what you can now do! Just a thought, if you have a single list with a PowerApps form that can update data in multiple lists? I haven’t tried this yet, but it looks like this might quite well be possible. This has been one of the missing pieces that has been added to SharePoint Online only first.